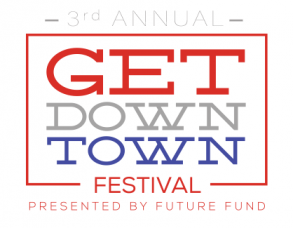 The Get DownTown Festival featured a variety of events including a 5K race and a 1-mile kids' fun run. We appreciated the show of support for all who attended and participated! Check in to see what we have planed for our 2017 events!